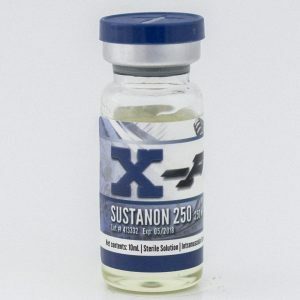 Each ml contains 200 mg drostanolone, each bottle contains 10 ml. 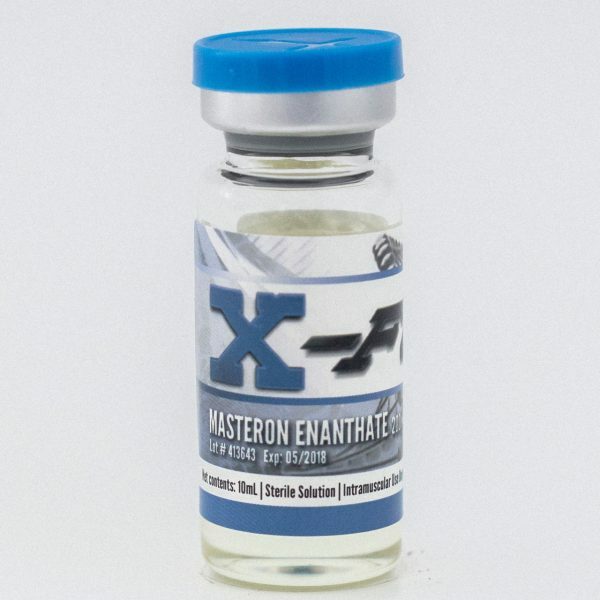 Masteron Enanthate works best for cutting. 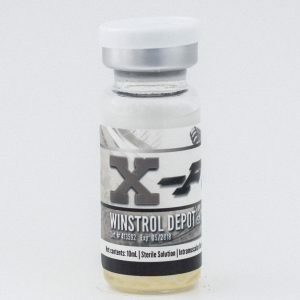 It is a slow but long acting steroid, and it only requires to be injected 2 times per week. 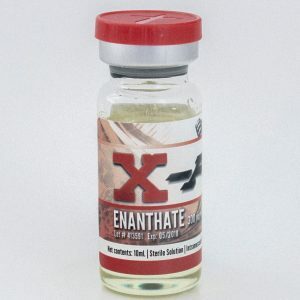 Masteron Enanthate works best for cutting. It is a slow but long acting steroid, and it only requires to be injected 2 times per week. It is generally used for a number of weeks prior to a competition, in an effort to bring out an improved look of density and hardness to the muscles, creating a “chiseled” definition. Masteron Enanthate is also known to directly stimulate lipolysis (breakdown of fat cells), and boost the overall metabolism of the body, giving the user even further benefits. The probability of experiencing side effects with Masteron is relatively low if the steroid is consumed in recommended cycles and doses. PCT (post cycle therapy) is recommended to boost natural testosterone levels and restore hormonal balance to the body.